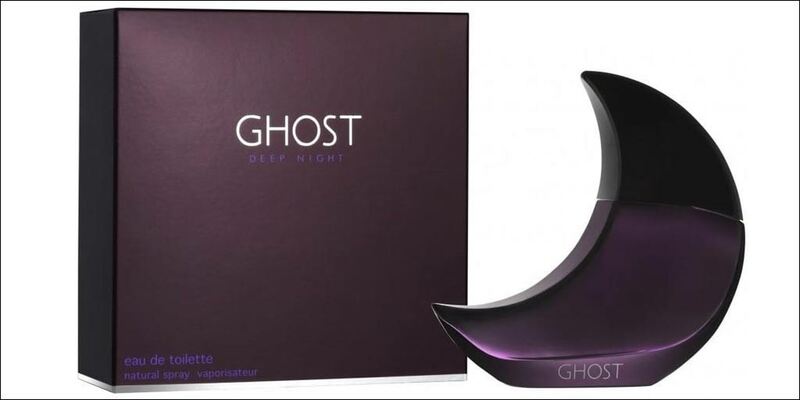 Ghost Deep Night Eau de Toilette is a floral, fruity feminine women’s perfume that embodies the passion of love and mystery. 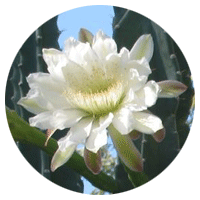 The top notes are Cereus and Rose with middle notes of Apricot, Peach and White Wood. 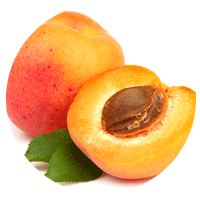 The base is composed of Amber and Vanilla notes. This perfume for women has a fresh and invigorating scent with Vanilla as the predominant note. The fragrance has a moderate longevity. 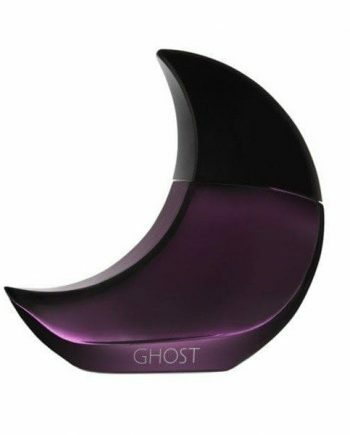 It was launched in 2001 in a bottle designed in a purple moon shape to represent Luna, reminiscent of fairy tales and day-dreaming. 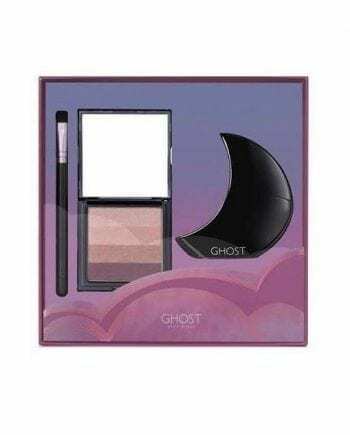 It is available to buy in three sizes of Eau de Toilette spray for women – 30ml, 50ml and 75ml, either online or in-store from Scentstore – an authorised Ghost UK retailer. 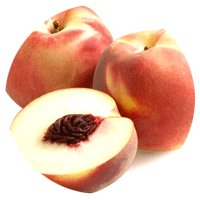 This Eau de Toilette is classed as an fruity floral fragrance for women.